It is hard to believe the respected Chief is the same person. 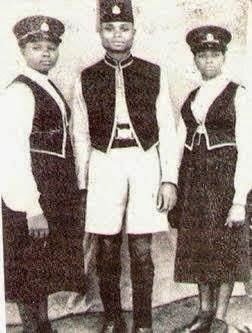 He is flanked by fellow police officers,Rose Omoifo and Priscilla Owotu. 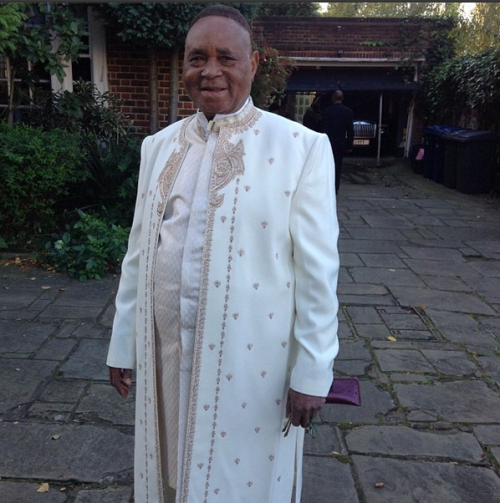 Chief Igbinedion joined the Police force in 1959, through the help of Mr. E. K. Kizor, a Senior Superintendent of Police whom he met at the Palace of the Oba of Benin during an occasion.